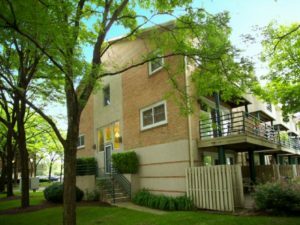 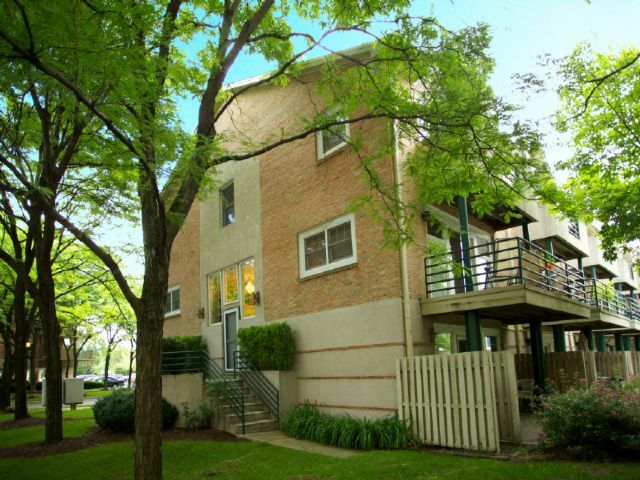 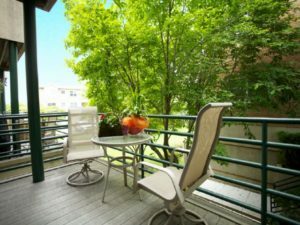 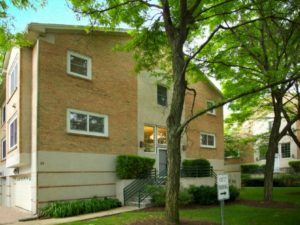 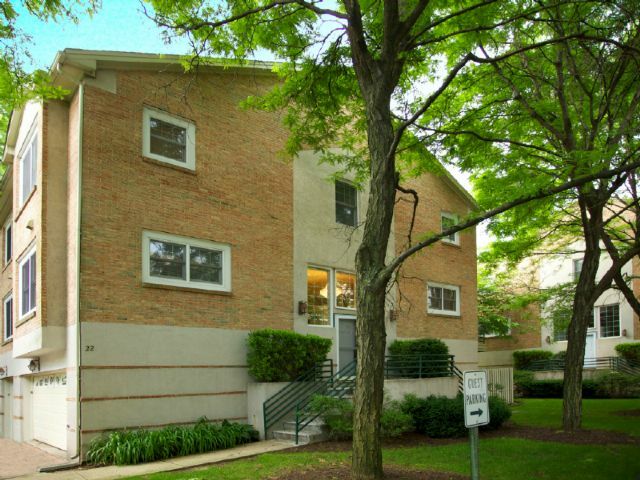 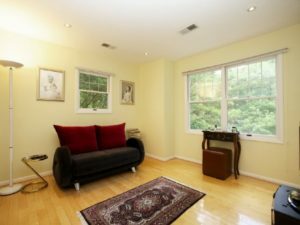 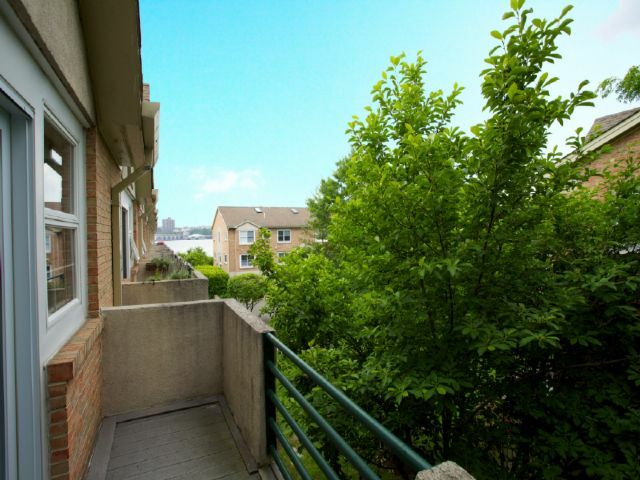 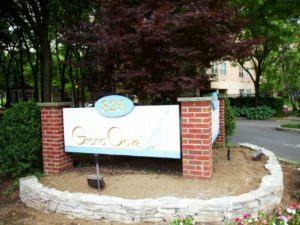 This desirable townhome located in the middle of Edgewater is an end unit with 3 bedrooms and 2.5 baths. 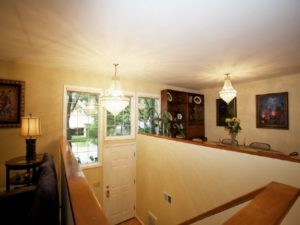 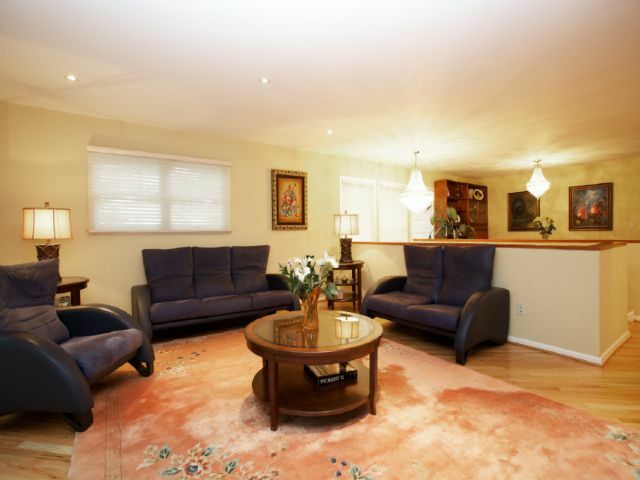 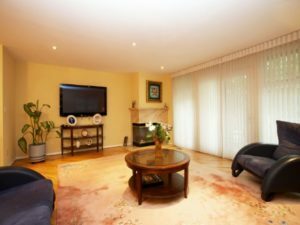 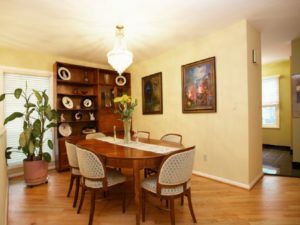 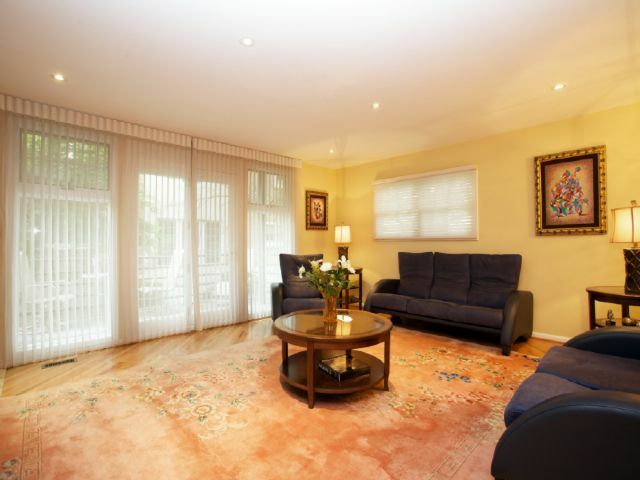 It has a spacious living room and dining room. 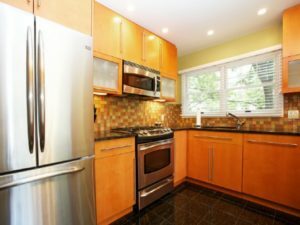 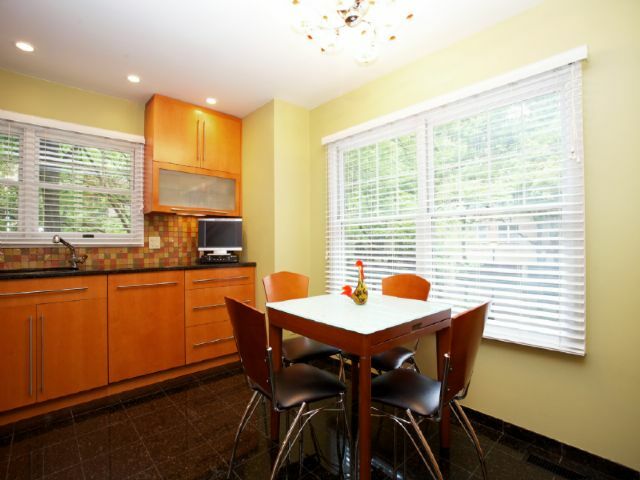 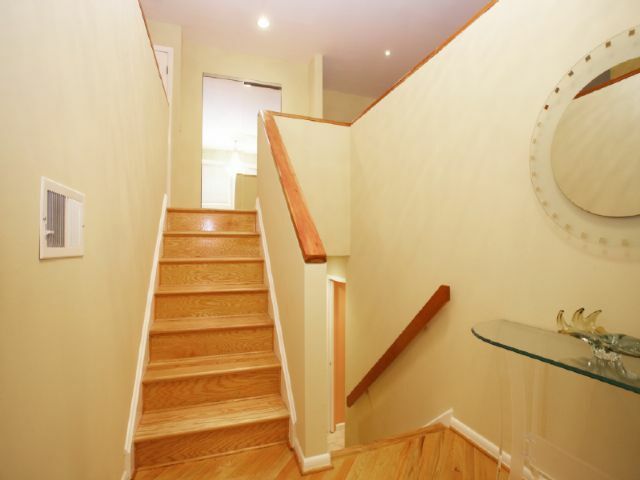 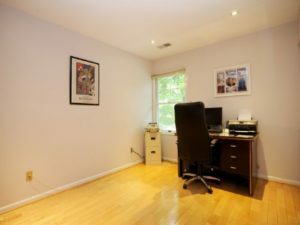 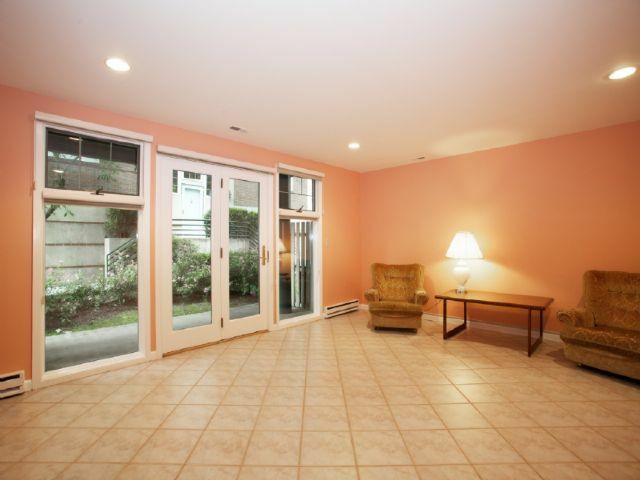 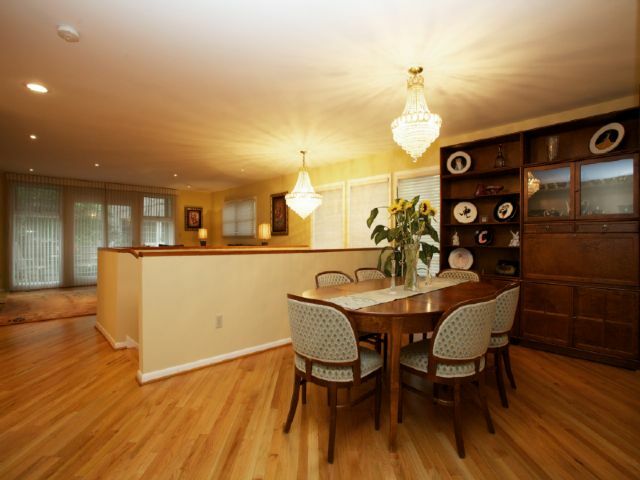 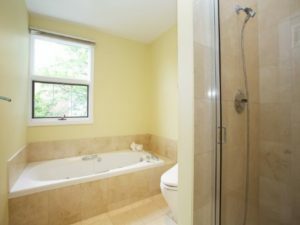 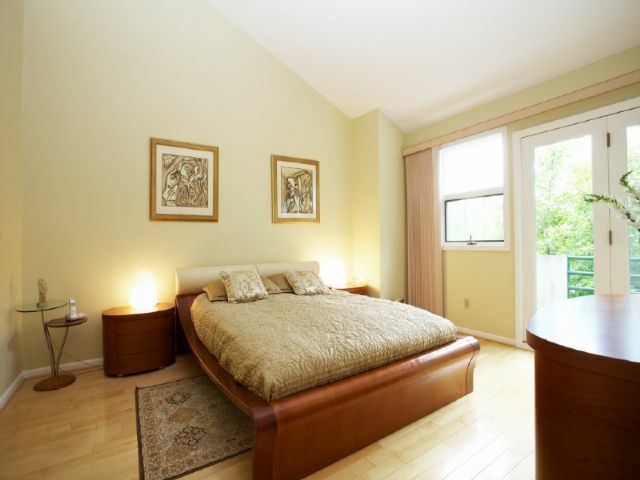 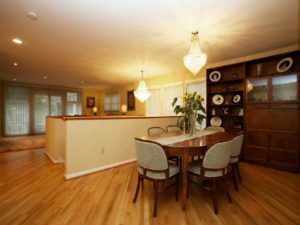 This unit includes a refurnished eat-in kitchen with a new beautiful built-in wood cabinetry. 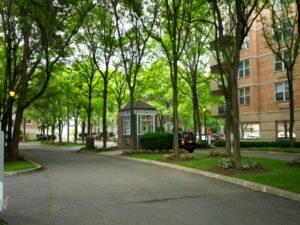 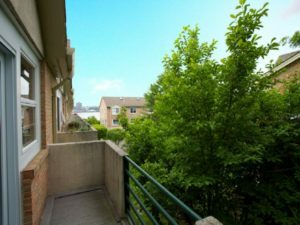 It is a walk-able distance to Whole Foods supermarket, excellent restaurants and other suitable amenities within the area. 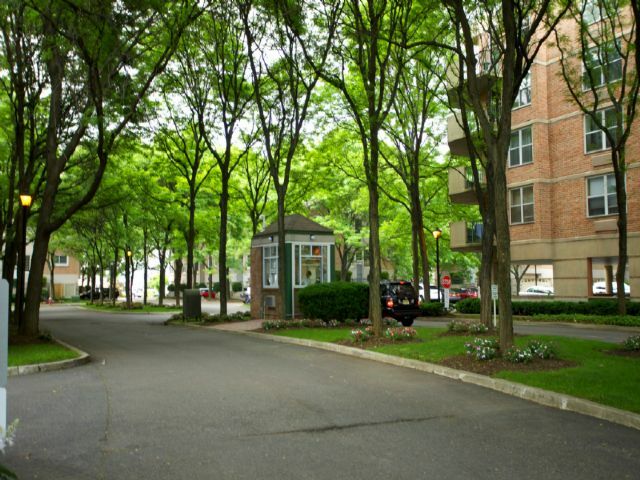 This community includes a 24 hour gatehouse and an outdoor pool overlooking the Hudson River and New York skyline.